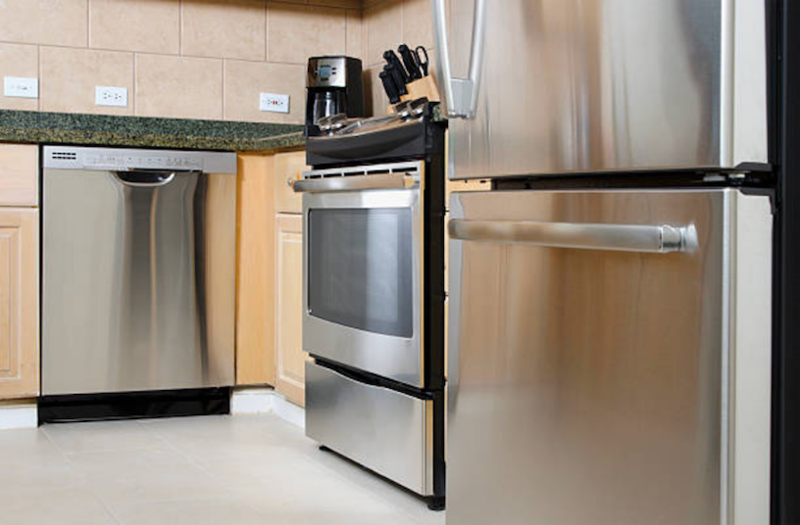 We are a Brand-Name Appliance Repair company. It is obvious that we will repair product of every brand. You don’t have to worry about anything like the year, make, or model. WE REPAIR SEARS, LG, GE, WHIRLPOOL, JENN-AIR & MORE! Yes, we possess skills to repair any product. We have a talented and dedicated team. Our skilled repair techs excel in their work. They have worked for the products of Wolf and Jenn-Air. If you want to ask any other question, you can visit our homepage. It is a high-end refrigerator. 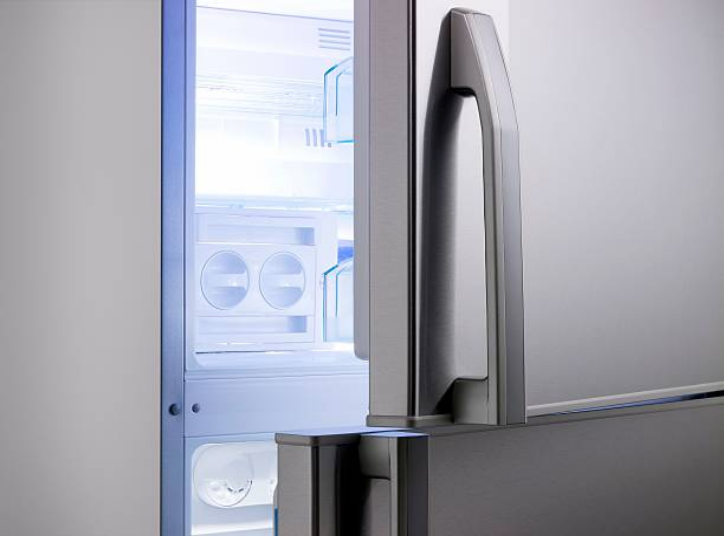 Sub-Zero is one of the best refrigerators in the world. They are very costly, i.e., $7500. It has a variety of features and designs. They offer integrated panels. There are also built-in models. It is enough to astonish you. It comes with a lot of different features and has a lot of styles and available too. This brand is very famous for making French door style fridges. Jenn-Air is also one of the best brands in the world. They are very much popular for making kitchen appliances as well. They also produce different washing machines and dryers. Their products are well-known to be long-lasting and quality based. It will save your energy, money and time. You won’t have to pay much for frequent repairs on their washer and dryer.